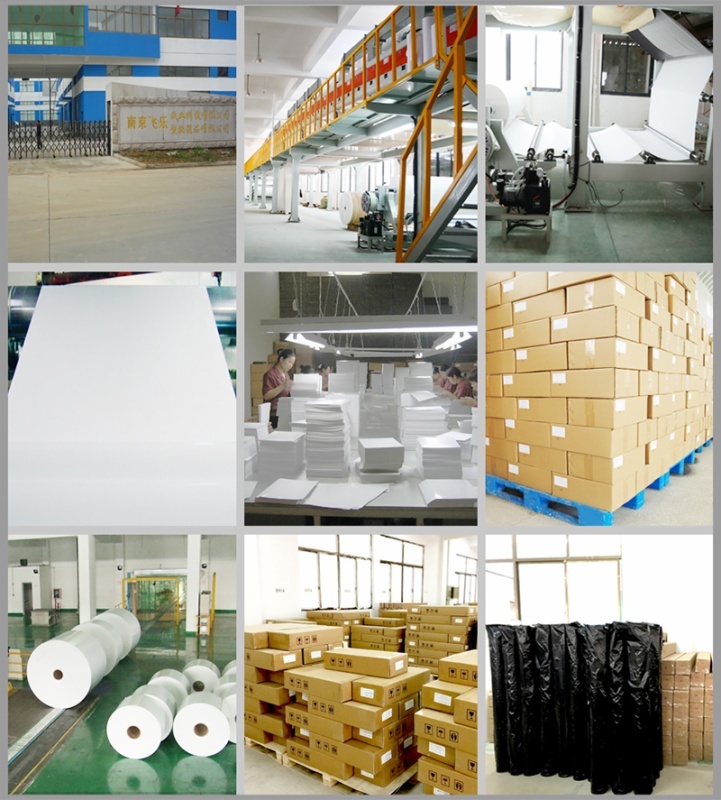 Suitable material: Cloth, leather, metal, wood, ceramics, glass, organic glass, PVC sheet, etc. 12 months after delivery. During our warranty, when we confirmed the faulted events, we will replace the full new units with the customer's next shipment together. 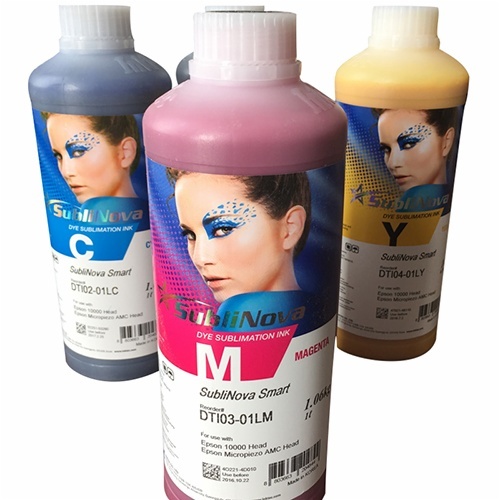 Universal Dye sublimation ink water based Ink volume:100ml Ink colors:BK,C,M,Y,LC,LM. Certification:Iso9001/Iso14001/BV/CE. Dye sublimation ink Suitable printers:All printers with Epson printhead, such as Roland,Mimaki, Mutoh, A-Starjet, Signstar, BPjet, Epson etc. Features: • Equipped with Epson DX5, dx7 printhead. • Rich color gamut and 20% inks saving than others. • Quick drying to enable you to fold or handle the transfer sheets without fear of smudging. • Without head clogging, the particle size of ink is smaller under 100nm (0.1um). • Environmentally friendly, free from formaldehyde, and be degradable. • Large range color gamut, imprinting image with vivid color and strong outdoor durability. • High density &durability, good water-resistance and the color fastness is 4.5 degree. • Color: Y, M, C, K, LC, LM. • Package: 1 Liter/ bottle • CE and ROHS certificates approved. Superb Reliability Created as highly reliable solution for continuous production and minimum down time, the printers come with a remaining ink level warning system to alert users to replenish the ink tanks while in operation before they are empty.